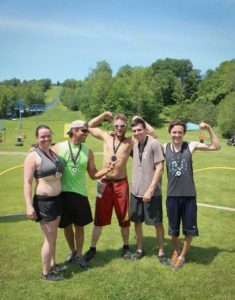 Obstacle Course Race and Mud Run! 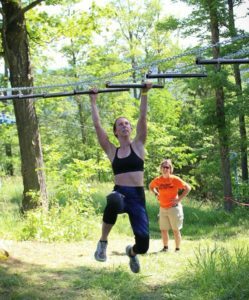 Since 2016 Buffalo OCR has been putting on trail and obstacle course races in the Western New York area. The Muddy Buffalo is organized by John Orefice and Joseph Bow of Buffalo OCR. 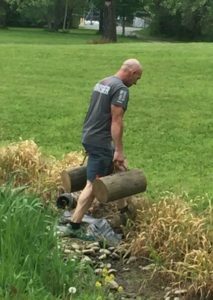 Through the years they have ran thousands of miles through obstacle courses and have hundreds of ideas on how to challenge you on the course. The Muddy Buffalo is held at the Buffalo Ski Club in Colden NY on a 5-mile course that will weave you through challenging slopes usually enjoyed during winter months on skis. 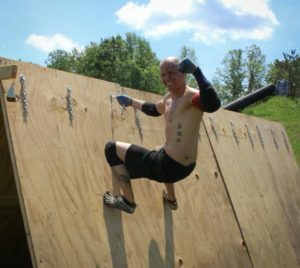 Over 30 obstacles will be awaiting to challenge you on the slopes such as walls to climb, logs to carry, tunnels to go through, and more. We don’t want to give away all the fun so click on the registration link and prepare to challenge yourself. Are you ready … if so click on the register button on the top or bottom of this page and sign up today! 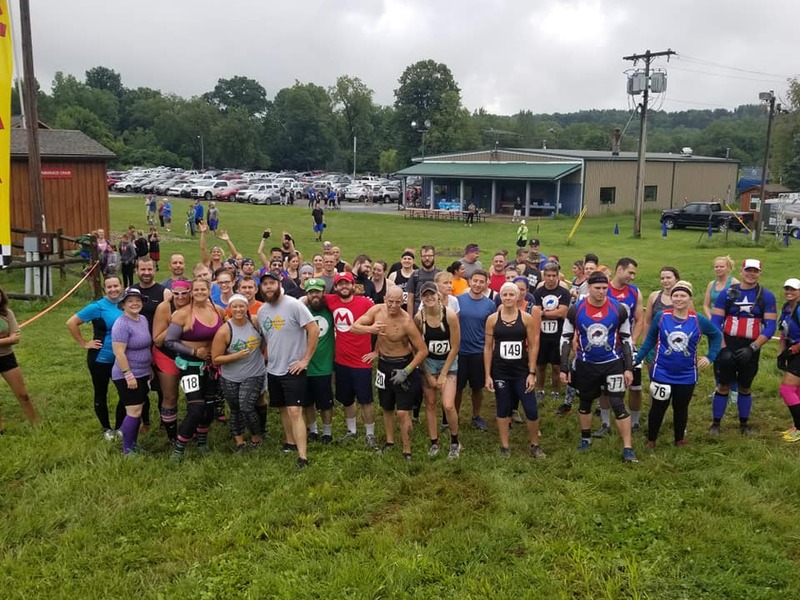 When it comes to Obstacle Course, Mud Run, and Trail races we want the Muddy Buffalo to be on the minds of everyone in Western New York. Our goal is to put anyone who is interested in fitness in touch with being uncomfortable and learning what it is like to look back and think to themselves, wow I cannot believe I just finished that … I actually did that. 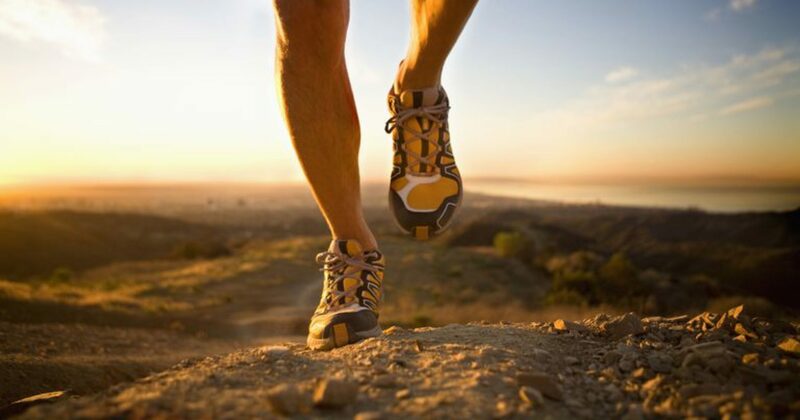 The 30+ obstacles you will encounter will be both man-made and the utilization of nature. 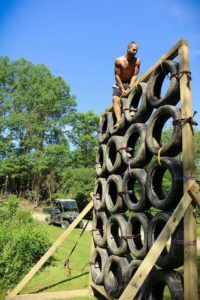 Over our 5 mile course you will find yourself climbing a wall made from tires, rappelling down a cliff, carrying logs, through mud and water, and so much more. You will be challenged. Some of the obstacles will be tough, some will be easier. Regardless, you will have three choices at the obstacles; complete the obstacle, do penalty burpees/push-ups, or just skip it (elite cannot skip an obstacle). The main objective of your participation at the Muddy Buffalo is to have an experience that you may not have had before. It is euphoric to look back at the hill once you complete it and think to yourself “Wow I actually did it”. 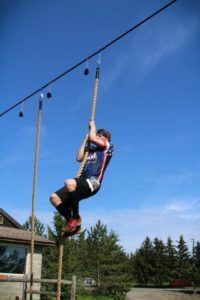 You never know, you might just get hooked and next thing you know you, we will see you at the Spartan Races, Tough Mudders, Savage Races, Indian Mud Run, and whatever other race we may be at also. 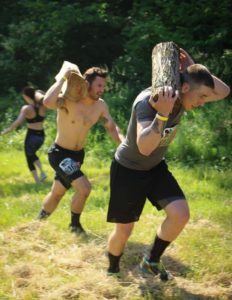 We are the Obstacle Course Race solution in the Western New York Area, we are dedicated to providing you an amazing race that will challenge you. Are you ready for the challenge? Click on this link and register right now! © Copyright 2019 Muddy Buffalo. All Rights Reserved. The Conference by Rara Theme. Powered by WordPress.